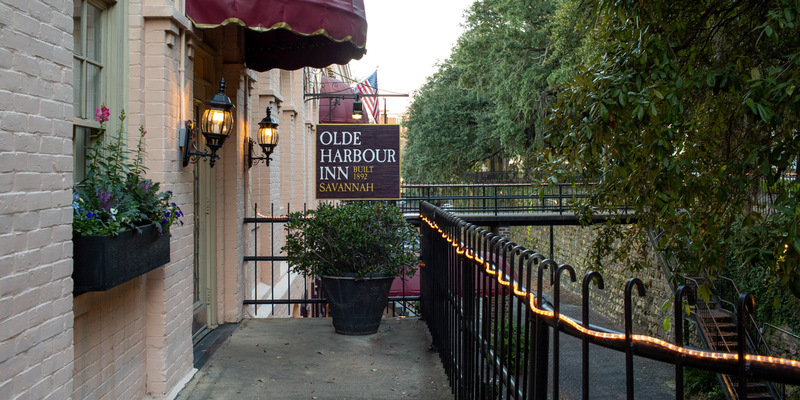 There's no better way to experience Savannah's famous River Street than staying in one of the spacious suites at Olde Harbour Inn. 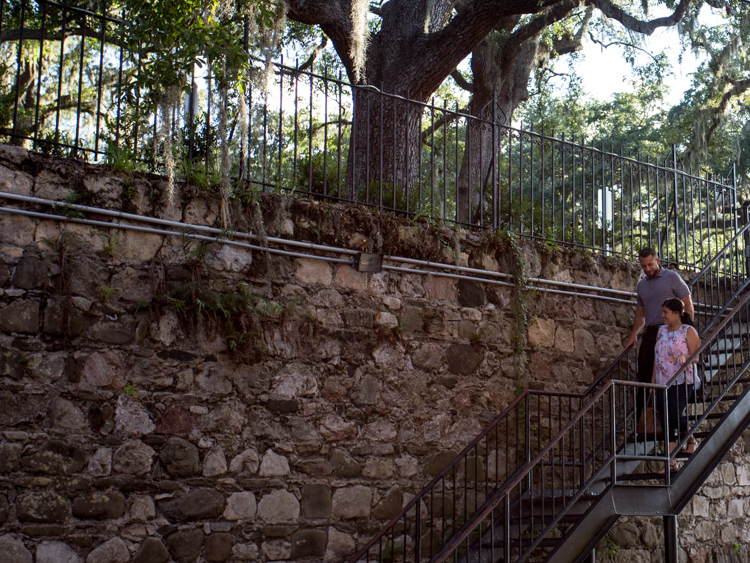 Make this River Street hotel your home away from home during your visit. 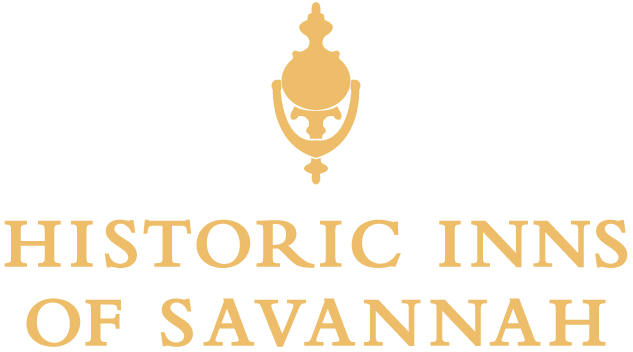 Historic River Street is considered the must-see attraction for visitors to Savannah. Once the site of a bustling cotton industry, today's River Street consists of nine blocks of renovated warehouses housing more than 90 restaurants, pubs, nightlife hot spots, shops, galleries, and boutiques. It's a great place to see the sights, eat the freshest seafood, purchase souvenirs, enjoy a cocktail, and watch the huge ships go by. River Street is also the site of many festivities throughout the year, including the St. Patrick's Day celebration and fireworks on July 4th and New Year's Eve. The stone ramps that connect Bay Street with River Street are made of the English ballast stones that provided schooners added stability for their trips from Europe. The discarded stones were then used in buildings and walkways, and became the foundation of ballast stone islands found today in the river's channels. When a dirt road was carved out along the waterfront to ease traffic and facilitate commerce, thousands of these cobbles and English field stones became the bumpy roads and ramps we now call River Street. Olde Harbour Inn lies directly on a section of this cobblestone street, and boasts a unique wall of ballast stones connecting the lower level of River Street to Emmet Park above. Emmet Park is a beautiful, tree-shaded park located on the bluff next to Bay Street, located essentially in the "front yard" of The Olde Harbour Inn.  Once known as the "Strand" and later as "Irish Green" because of its proximity to the Irish residents of Savannah's Old Fort neighborhood, this park was renamed in 1902 for the Irish patriot Robert Emmet (1778-1803) to commemorate the centennial of his death. Emmet, who led an unsuccessful Dublin uprising for Irish independence and was executed for treason, was a hero to Savannah's Irish community. A Celtic Cross sits in the grassy strip on the bluff overlooking the Savannah River.